It’s the start of the New Year and the perfect time for us all to take stock and get organised for the year ahead. 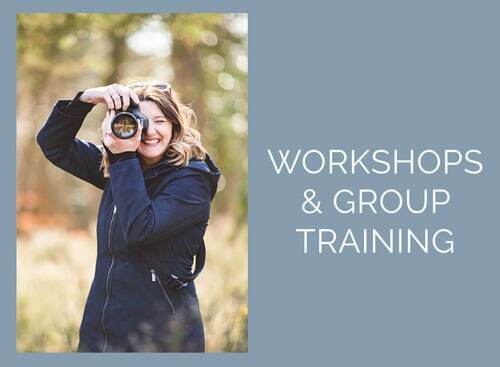 Along with eating well, exercising more and drinking less, the idea of getting your photography business ducks in a row as well can feel a little overwhelming! 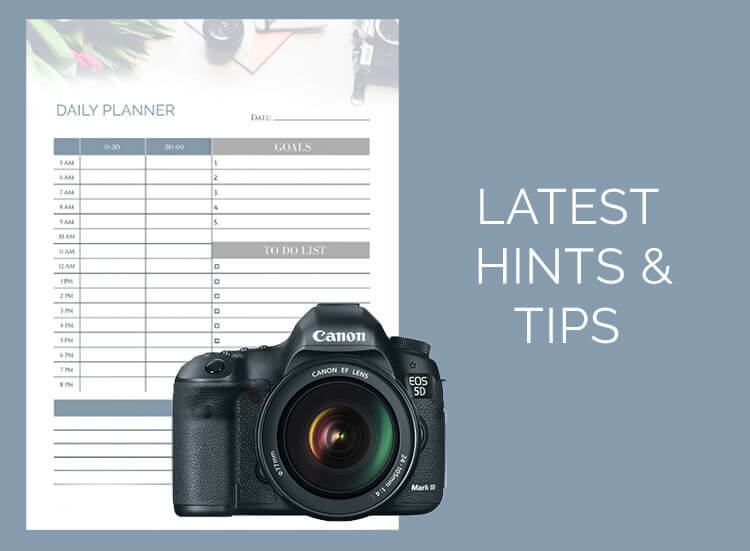 This blog post is designed to start you along the path of getting more organised by allowing you to pick and choose your tasks which will have the biggest impact. 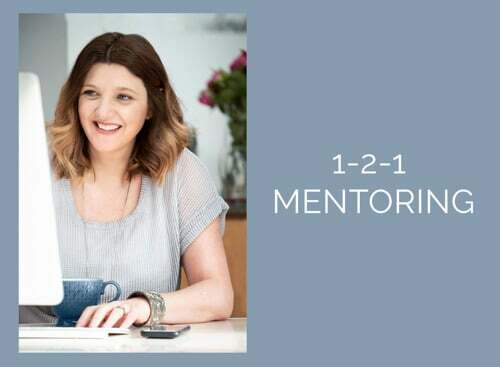 The trick is NOT to do them all at once, but to prioritise them based upon how much of an impact they will have on your business AND your overall well–being. If YOU feel more organised and in control, you will head into 2016 feeling much more positive. 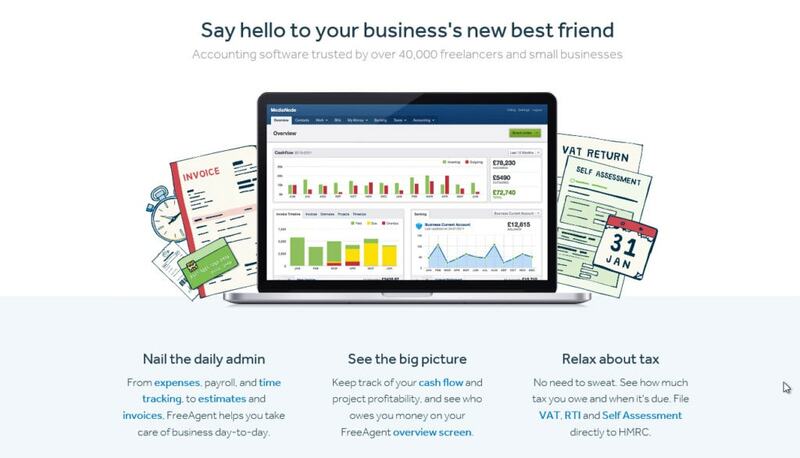 Last year I moved to a new online system, FreeAgent, which has revolutionised my business. 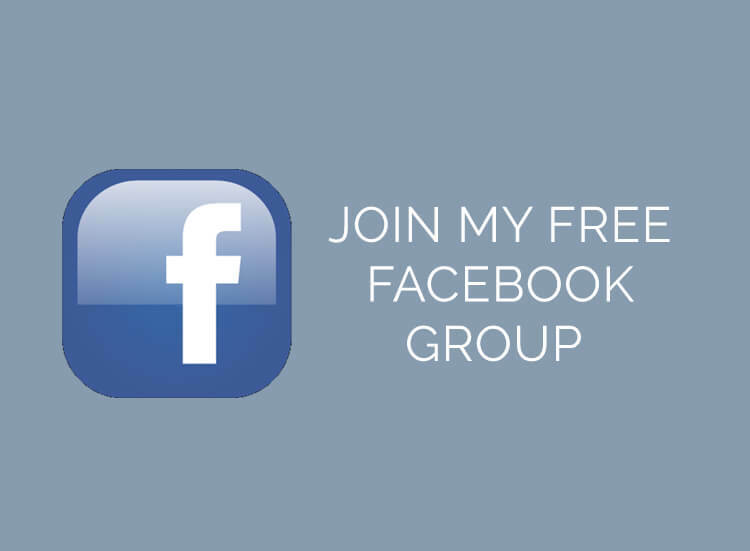 It allows me to manage my daily admin, see the big picture in terms of my sales and profit, and also understand my tax liability as the year progresses. At a glance see how much money is coming in, and how much is going out, on a monthly, quarterly and yearly basis. Understand where my profit is coming from - whether it's shoots, training or commercial work. Send invoices to clients and then match incoming payments against them. The system automatically imports my banking details and PayPal payments and remembers regular payments such as insurance and web hosting. Manage all my expenses including my mileage. Know what my tax liability is going to be at year end. January always feels like an opportunity to review your photography pricing, and my view is the best place to start is by understanding your Cost Of Doing Business (CODB). I have written a blog post here which outlines considerations when setting your prices and the link below will allow you to download my Cost Of Doing Business calculator. 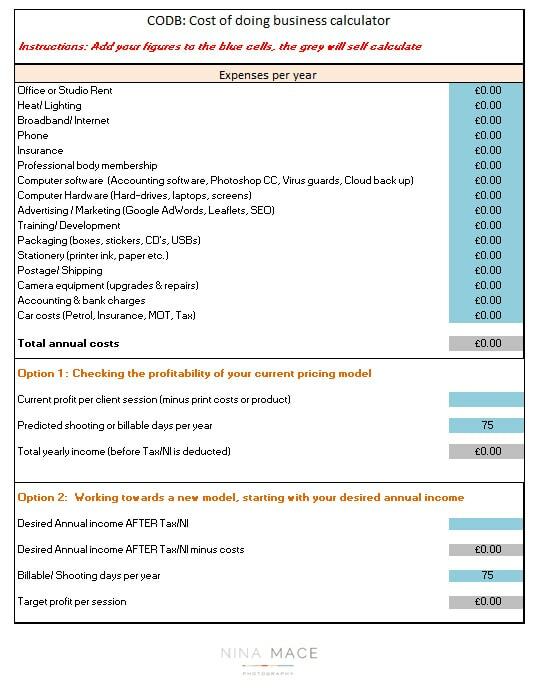 This helps you to understand what prices you need to charge, plus how many sessions you need to book, to ensure that you reach your income target. This is a great exercise to go through even if you feel your pricing structure does not need updating. 3. 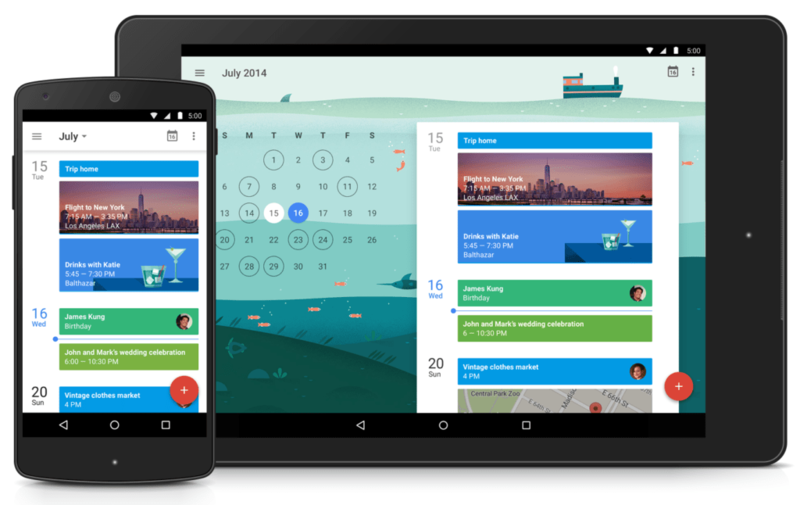 Organise all your tasks, calendar and ideas into one place. This year I have decided to move away from my standard notebooks to a new system called bullet journal. It’s a system which allows you to keep your diary, task lists and new ideas all in one place. It is quick, simple and not expensive. 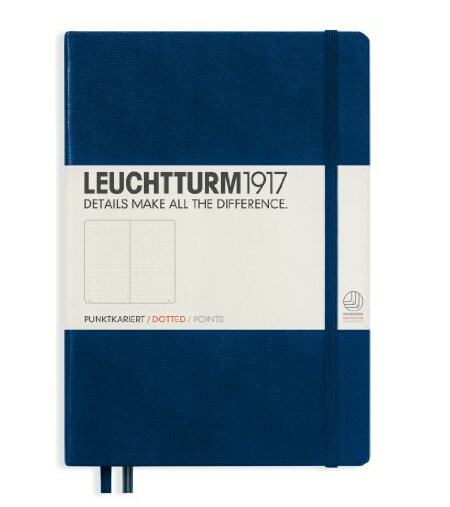 I have just purchased the Leuchtturm A5 version from Amazon for £12.99. You can learn how to use the system in around 15 minutes by watching the video on the website here. Already I have seen the benefits as I tend to ‘migrate’ certain tasks that I am not keen on - it has made me recognise that I am just putting them off! As your business grows the number of client emails and paperwork will increase and it's important to streamline these as much as possible. In Microsoft Word I have written templates for my most common replies, and I now have these saved into my drafts folder in my email. This email includes an overview of how I like to work, a link to relevant examples from recent shoots, available dates and my pricing. I then tailor the content based upon any details I have received in the original enquiry. Again, this email includes an overview of the course, a link to a blog post with example images from previous attendees, available dates and pricing of the course. Once the client has confirmed they would like to go ahead with a shoot, I send them to my online booking form. This takes all of their details but ALSO ensures that they agree to my terms and conditions before the date is secured. This booking form then comes to my email which then prompts me to send them an invoice for the booking fee from the FreeAgent system. As soon is payment is received the date is then moved from 'pencilled' to 'confirmed' in my bullet journal and on Google Calendars. I hope you have found this blog useful, and I would love to hear some of your tips and tools which make your photography business more streamlined. Here's to an exciting 2016! Once again you manage to explain things in easy, bite-sizes chunks ???? An amazing amount of information in this blog. We’re nearly half way through this year and I’m still not 100% organised. I’ve definitely taken some tips on board so thank you!